Samsung just announced Gear S3 at the IFA 2016 in Berlin. 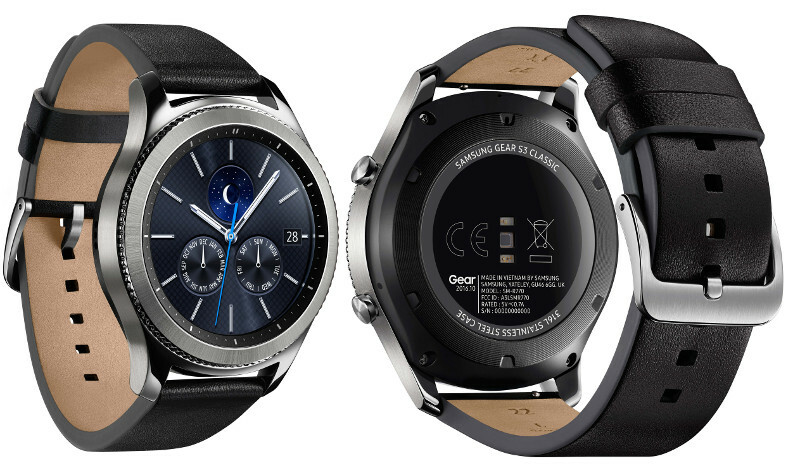 This includes the Gear S3 classic and Gear S3 frontier models. Both these have a 1.3-inch (360×360 pixels) Circular Super AMOLED Always On Display with the latest Corning Gorilla Glass SR+ protection and has rotating bezel. These run Tizen- Based Wearable Platform 2.3.2. 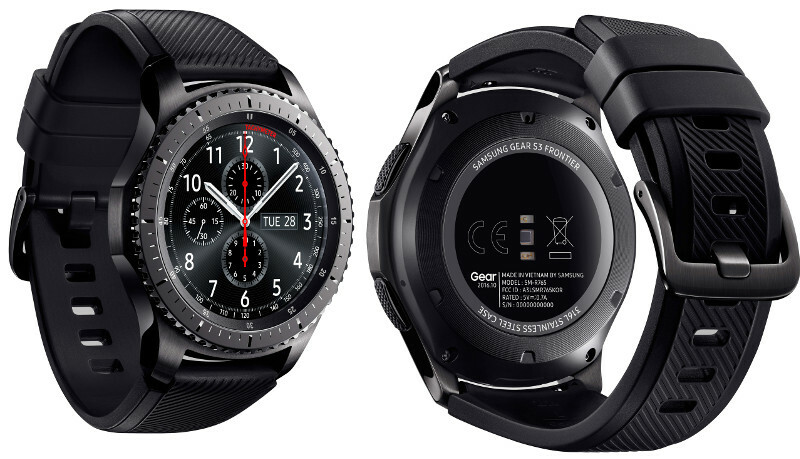 The Gear S3 frontier includes LTE connectivity and offers a rugged outdoor look, while the Gear S3 classic offers minimalist, elegant look. Both these have IP68 ratings for water resistance, NFC and Magnetic Secure Transmission (MST) support for mobile payments using Samsung Pay, built-in speaker for activate voice messaging and music listening, and GPS. The Gear S3 is compatible with 22mm watch bands that lets you easily personalize. Since it has a Always On Display, it always shows the time rather than automatically fading to black. The rotating bezel has been enhanced with new features so that users can accept or reject a call or snooze an alarm. In addition, by writing on the display, messages will automatically convert to texts. Users can also create short reminders and to-do lists to manage even the most hectic schedules with the Reminders application. In case of an emergency, users can activate the SOS and location tracking capabilities to alert family, friends and emergency professionals about crisis situations, even when their phone isn’t in-hand. Samsung has introduced integration of BMW’s personal mobility companion with Gear S3 so that that users can get alerts when it’s time to leave for their next trip, check their fuel level, unlock their BMW and more. The Samsung Gear S3 classic and Gear S3 frontier will roll out from October. The Gear S3 classic is priced at $299 (Rs. 20015 approx. ).